Moving isn’t easy, and like any other big, involved endeavor you always end up needing that one thing you could have sworn you had covered. Fortunately for those in Los Angeles we are on hand to provide anything you might need for your move that you don’t already have on hand. We are your Los Angeles moving supplies store. 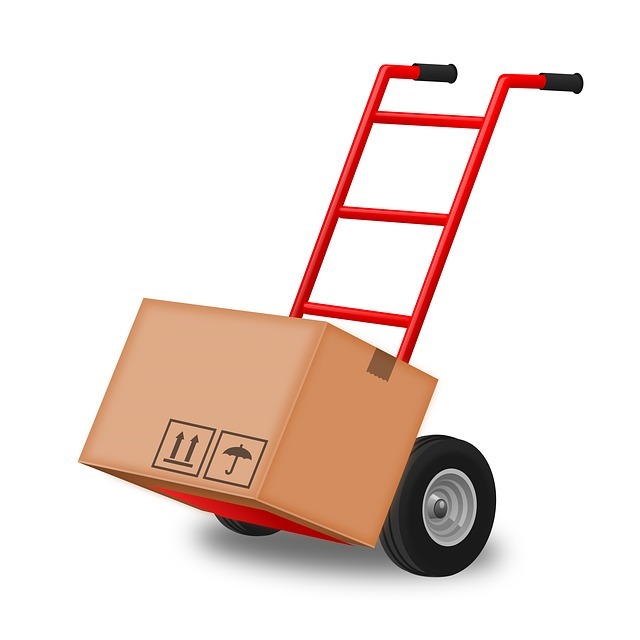 For more information on moving supplies in the Los Angeles area, contact A&A Moving Company at (800) 349-5000. We are A&A Moving Company, and we know just how hard it can be to get yourself and all of your stuff from Point A to Point B. While we provide professional moving services for those clients who are interested, we also have quite a selection of professional quality Los Angeles moving supplies for those who will be taking the plunge. If you need to pack up and go, we have what you need. Whether it’s a home, apartment, or just your office doesn’t matter, because the materials you need are all going to be the same. 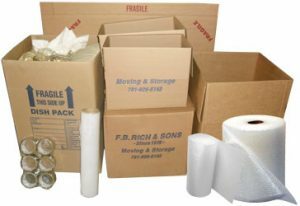 Whether it’s high quality cardboard boxes, wrapping paper, bubble wrap for fragile items, tape (in all of its different varieties), picture boxes, wardrobe boxes, and dish packs are all available and ready for use. No matter the size of a move or the sheer amount of stuff that has to make the journey, we have the supplies to organize and protect everything. In addition to the proper packaging to get your stuff from one location to another, we also have experts who can help you pick out just the right products you need. Whether this is your first time moving or you’re a veteran of several brown box deployments it never hurts to ask the professionals to see what options you might have that you’d never even considered before. Sometimes all it takes is a single product to completely change the way you pack up your stuff, and to alter the way you move it out. Even if you’re not hiring professional movers to do all the grunt work of lifting, carrying, and hauling your stuff to its new home (though you should, if you can afford to do so), you can still get a free estimate for how much the supplies will cost. It’s hard to tell how many boxes you’re going to need, or how much tape, or how many lengths of bubble wrap with nothing more than an eyeball estimate if you’re not used to making those kinds of evaluations. Fortunately we have professionals who have been in the moving field for many years, and they will be happy to provide a free estimate to those who are going to be moving and want a rough layout of what the costs are going to be. While our experts might not be able to weigh everything in your home or office down to the last pound and dollar, we can give you an idea of the costs you’re looking at in supplies and materials, as well as how much it would cost to hand the job over to moving professionals for those who are a little overwhelmed by the task. For more information on our products, services, and what we can do to try and make your move that much easier contact A&A Moving Company at (800) 349-5000 to get your free Los Angeles moving supplies cost estimate.